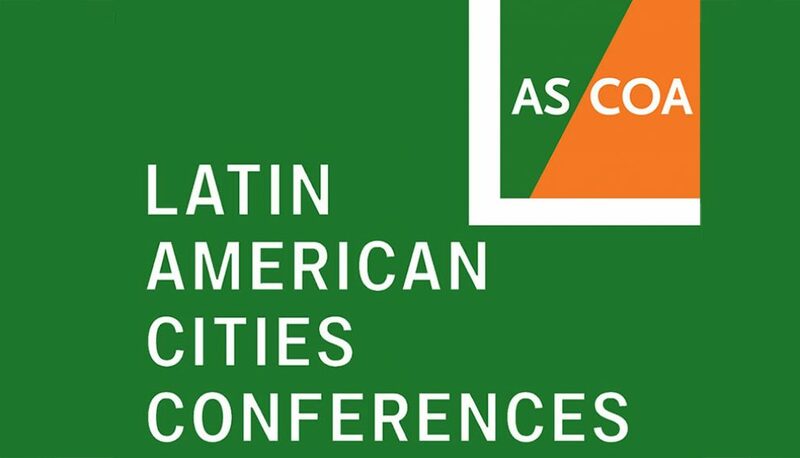 As part of the 2018 Latin American Cities Conferences, the 13th Conference will take place in Santiago, organized by the Americas Society/Council of the Americas (AS/COA) and Chile’s Finance Ministry. This year, leaders of the public and private sectors will discuss the opportunities and challenges arising from Chile’s economic outlook, the potential of foreign investment and the country’s efforts to achieve gender equity. The audience at the conference will comprise members of the local and international business community, including executives of important companies, bankers and corporate lawyers, as well as government officials, leading academics and representatives of the media. The conference will be broadcast to a global audience via webcast. The speakers will include Chile’s Finance Minister Felipe Larraín; Víctor Rico, Secretary General of the Development Bank of Latin America, CAF; Luis Valdés, President of Principal International; and Susan Segal, President and CEO of AS/COA. 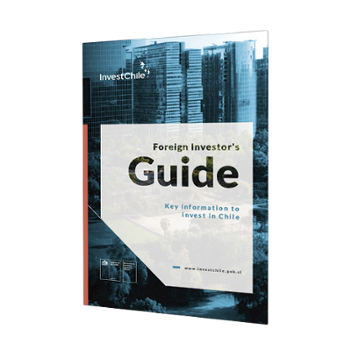 InvestChile is sponsoring this event. 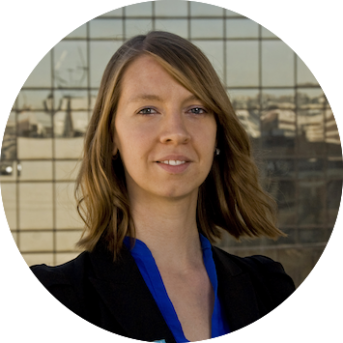 To arrange a meeting with one of our executives during the Conference, see the contact information below.